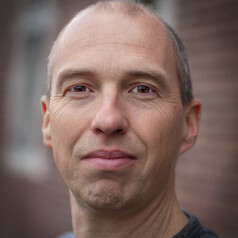 FiPy – Wi-Fi, Bluetooth, LoRa, Sigfox and dual LTE-M (CAT M1 and NBIoT). In what follows I used the modules on an Expansion board that provide a USB serial port. You can do without an Expansion board if you have a serial-to-USB converter. Furthermore, always make sure you are using the most recent firmware. 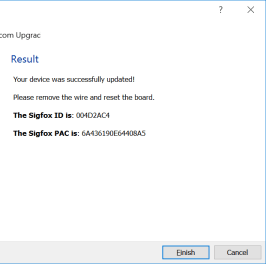 Use the Pycom Firmware Update tool for this. You will need to short pin G23 to GND and reset the board to enter firmware update mode. The answer I got was ‘1.6.13.b1’ and that looked a lot like the version number I saw during the update process but forgot to write down. Nice, but the goal is, of course, to execute real programs not needing the REPL. For this you need access to the file system so that you can modify the files boot.py and main.py (see also our pyboard & MicroPython review) and add your own files. Unfortunately, this is a bit complicated as the board is only seen as a serial port and not as an external disk. 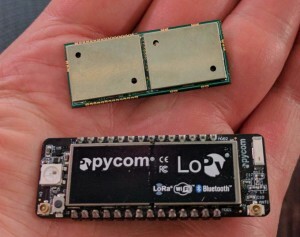 The Pycom website isn’t very clear about this (at the time of writing this article, Pycom has promised to improve this), but before you can access a board’s file system you must first establish a Wi-Fi connection with it. The board advertises itself as ‘wipy-wlan-xxxx’ or ‘sipy-wlan-xxxx’ or something similar where ‘xxxx’ are four hexadecimal digits. The password for all these networks is ‘www.pycom.io’. On Windows 10 I had to uncheck ‘Connect automatically’ before it would let me connect to the board. Once connected you can FTP into the board’s file system at IP address 192.168.4.1 using your favourite FTP client (I use Total Commander, the — by far — best tool for Windows ever written). If you would like to try out Atom, you may now have a problem, because if (like me) all you have is one network connection on your PC, you are no longer connected to the Internet. 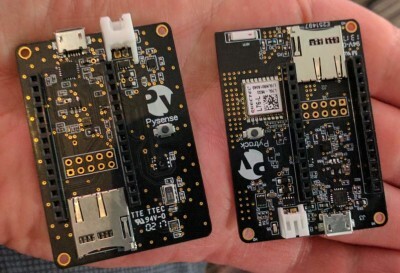 So, disconnect from the wi/si/lo py board, connect to the Internet, and download and install Atom. When done, click ‘Install a Package’ in the ‘Welcome Guide’. Type ‘Pymakr’ in the search box, press Enter and wait until the list is populated. Scroll through the list until you find Pymakr and click the ‘Install’ button. When the Pycom console opens and the message ‘Connection error: Error: Login timed out’ appears the plugin is ready. 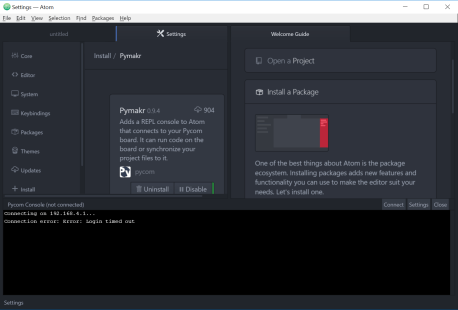 Reconnect to the board’s Wi-Fi network to get the (Micro)Python prompt in Atom’s console. You may have to close Atom and restart it, maybe even wait a few minutes (I had to do this), before this works.